Home Shop Storage Laptop Sleeves Laptop Sleeve-13.3"
In case you are worried about your laptop getting damaged due to an accidental fall or scratched while you are travelling in a public transport, you can simply switch to Reversible 13.3-inch Laptop Sleeve. 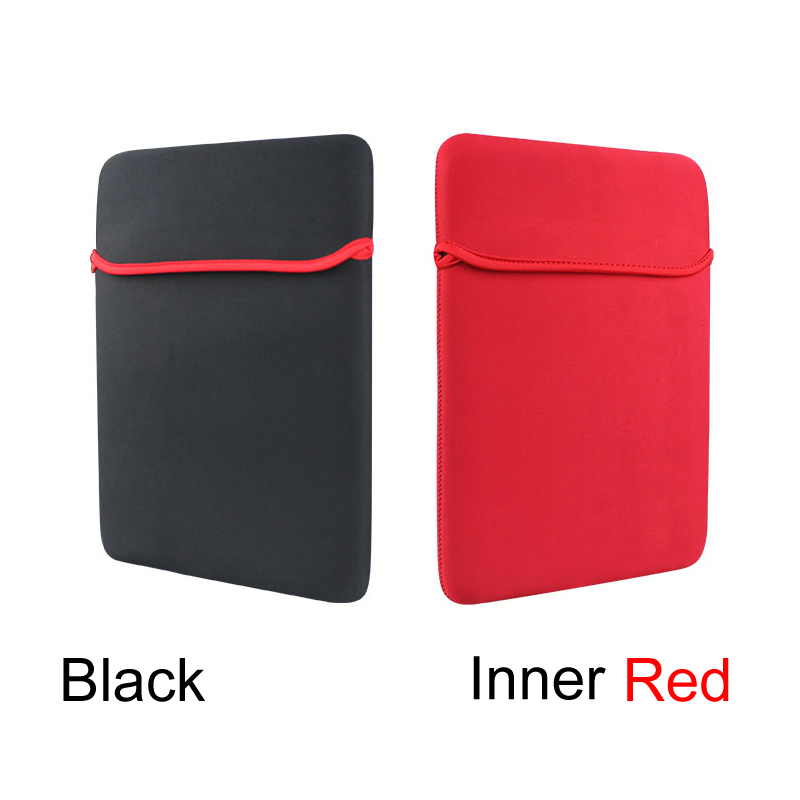 It is a high-quality reversible laptop sleeve, which is super stylish and reliable at the same time. This is an ideal choice for all those who don’t like to carry bulky laptop bags while travelling, which are also a huge cause of shoulder pains. Manufactured with quality neoprene material, the attractive sleeve can accommodate your 13.3 inch laptop easily and carry it with premium care. In addition, the durable bag comes with a padding inside, which protects your laptop from harsh surfaces, bumps and unforeseen damages. You can count upon reversible Laptop Sleeve easily if you are looking out for a case which can carry not just your laptop, but your important documents, travel cards and accessories much more with convenience. On the other hand, the reversible bag gives you an option to carry it either ways, as it has prints on both sides. The durable laptop sleeve is a great alternative for everyday use it is completely water-proof and dust-resistant, leading to no maintenance required at all. So be it your office meetings or casual outings, you can always carry your laptop and other important documents along with optimum safety. Over all, the 13.3 inch laptop sleeve is a great value for your money. Order the 13.3" laptop sleeve and have it delivered to your doorstep within 1-3 working days or same-day delivery within Nairobi. Pay on delivery.